Add Check guarantee to your portfolio of services and get peace of mind, knowing that you’ll cut down on bad checks. Our system lets you identify serial bad check writers, and electronically debit check payments directly from your customer’s accounts without a trip to the bank. 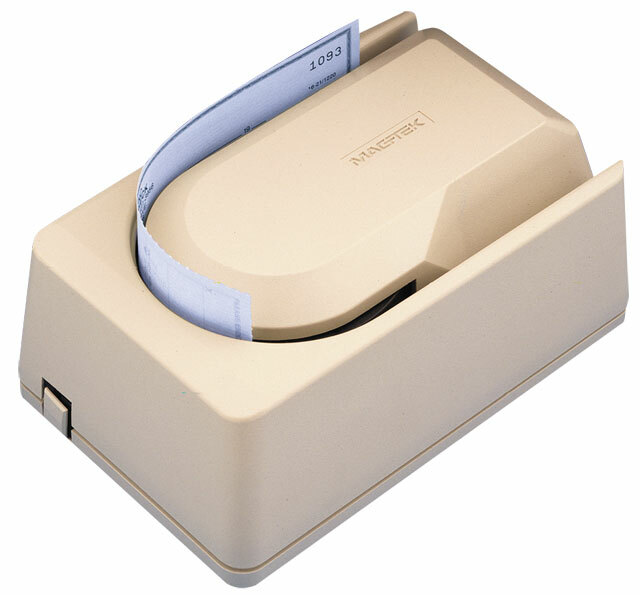 The Magtek Mini MICR Check Scanner makes it quick and easy to validate and process check payments.